Provide comfort for the family of Phyllis Haynes with a meaningful gesture of sympathy. Phyllis Jean Haynes, 88, of Leesburg, FL passed away on Tuesday, April 9, 2019. She was born in Ashland, KY. She worked in the loan department of a bank and was of the Protestant faith. She enjoyed family ancestry, coloring, reading, watching westerns, and visiting with her children and grandchildren. She is survived by her daughter: Pamela Saweikis; sons: Don and Robert Spencer; sister: Rosalie Savage; 6 grandchildren; and numerous great grandchildren. She was preceded in death by her brother: Raymond Walters; and her sisters: Helen Walters and Marion Tolliver. The funeral will be held at 11:30 a.m. on Friday, April 12, 2019 at the Beyers Funeral Home Chapel in Umatilla, FL with Pastor Brooks Braswell officiating. The family will receive friends from 10:00 a.m. until the time of the service. The interment will follow the service at Lakeside Memory Gardens in Eustis, FL. 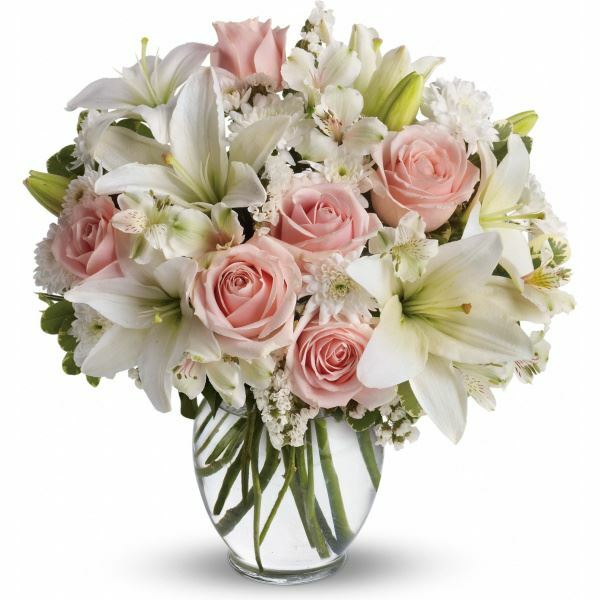 To send flowers in memory of Phyllis Jean Haynes, please visit our Heartfelt Sympathies Store. 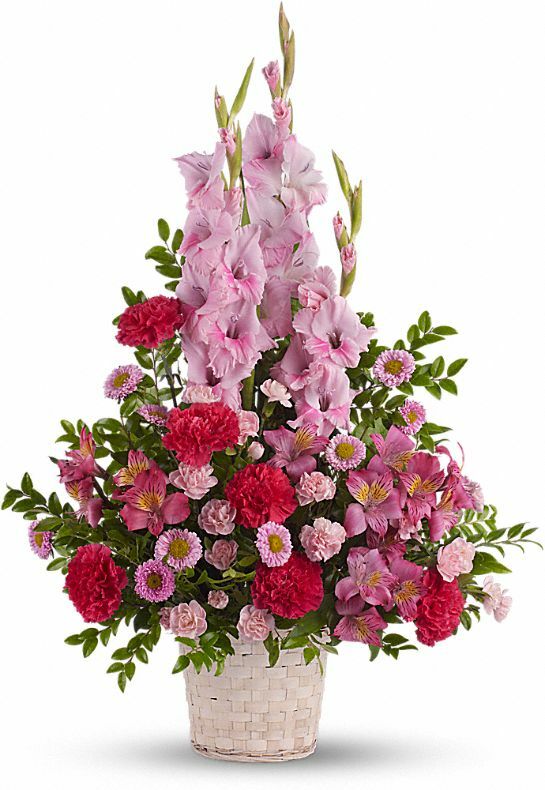 Miller Trucking, Inc, Sharon, David Queen, Mike, Benita ,John ,Naomi Wal, and others have sent flowers to the family of Phyllis Jean Haynes. Miller Trucking, Inc purchased flowers for the family of Phyllis Haynes. 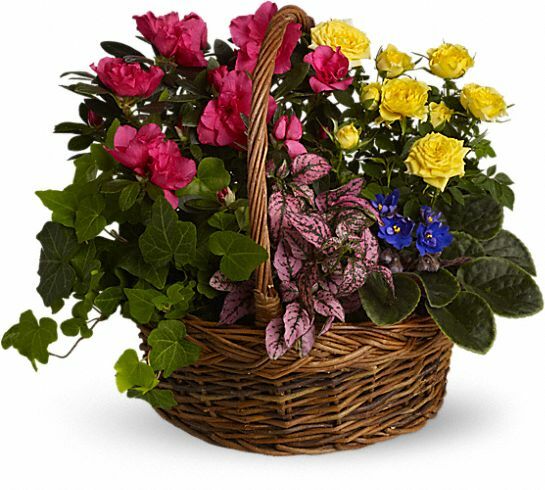 Sharon, David Queen, Mike, Benita ,John ,Naomi Wal purchased the Blooming Garden Basket for the family of Phyllis Haynes. Orlando Brick Pavers purchased flowers for the family of Phyllis Haynes.